This post was originally posted on Forbes.com in September 2016. During the industrial revolution, leaders managed effectively using command and control and leveraging best practices to solve problems that were common across multiple industries. 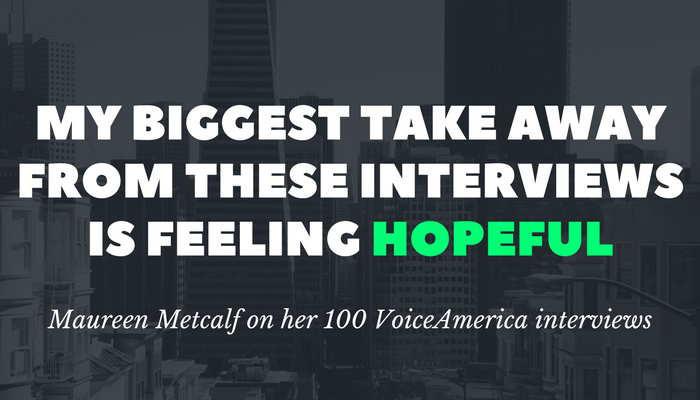 I completed my 100th Innovative Leadership interview a couple of weeks ago aired on Voice America on May 30, 2017. In preparation, my host, Dale Meyerrose asked me to reflect on what I had learned and what I put into practice over the past two years—which was likely almost 1,000 hours of prep, interview and follow-up. The challenge was a bit more difficult than I imagined. I ask listeners each week to experiment with their leadership. What most people don’t know is this show started as an experiment. Tacy Trump, the show’s executive producer called and asked if I wanted to do a show. It was a significant financial investment so I wanted to consider what was involved. Ultimately, I committed to a 3-month pilot. I treated it like a learning experiment with the hypothesis that it would help build on the work I had started with the book series. The show just passed the 100-show milestone, so it moved beyond an experiment. Yet, I continue to experiment with new content, different types of formats and different types of guests as well as build on the current robust group of guests. There were parts of the experiment that I refined because they didn’t work as well as I’d envisioned. If most of what we do can be refined and course corrected, then fear of failure is a much smaller inhibitor. Sharing content that helps listeners translate knowledge into ongoing practices and skills, that help leaders be more effective. Some of the most beneficial skills are mindfulness, resilience, and managing thinking—and improving interactions that help them deliver results. Sharing a broad range of content that helps listeners build wisdom, by listening to shows that may not directly apply on the surface to a specific need, but that build intellectual versatility and wisdom. I also want this show to be used in universities. It would be a shame to not use this robust set of interviews. 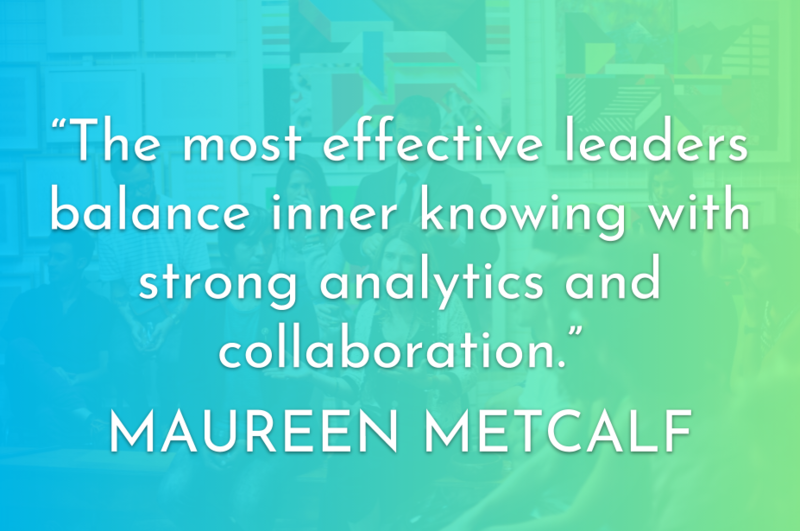 The leaders who shared their time have offered insights and wisdom. 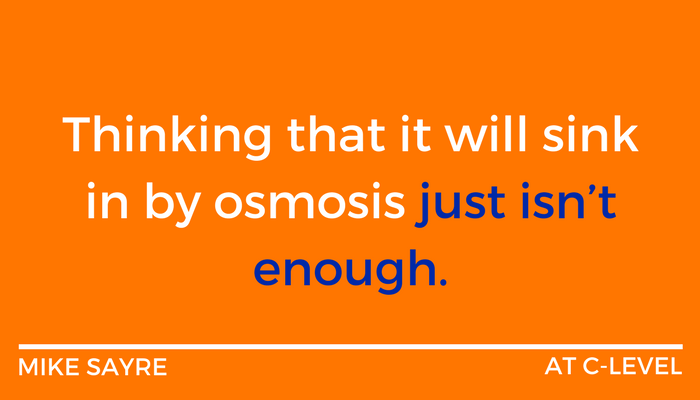 It could be a valuable asset and teaching tool for students and research. There were times I felt like Cinderella, I had the incredible opportunity to attend the ball and interview people whose work I had studied and who were winning lifetime achievement awards. I hope our listeners enjoyed hearing from these people as much as I enjoyed interviewing them. What did you learn from your guests about leadership? My biggest take away from these interviews is feeling hopeful. I talked to people from across the world working to solve some of the most complicated and intractable problems. They are making progress and they were willing to share their goals, insights, successes, and learnings with our listeners. 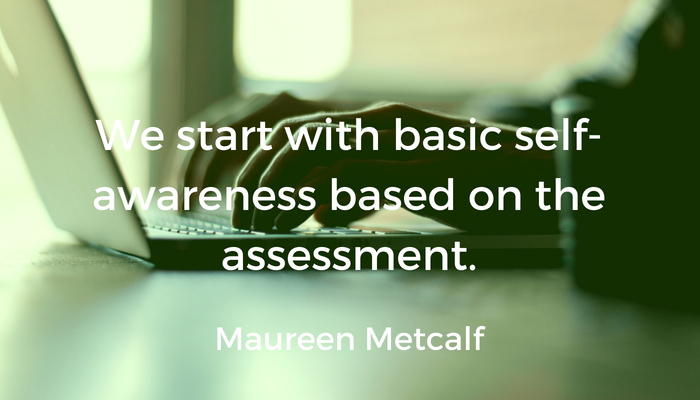 Many are conducting action research, doing projects and reporting on the results. Practitioners and researchers are teaming up to provide research-based solutions and are researching new approaches to solve emerging challenges we now face. One of the concepts that strikes me as I write this is that what sets these people apart is how they demonstrate wisdom in action and their willingness to share that wisdom. So, now the challenge is: How do each of us broaden our wisdom? I hope the shows are part of the many sources in your life that help you build your leadership wisdom. In addition to having great guests, people are listening! We have listeners in 66 countries and the number of listeners increases monthly. I really wanted to make an impact with this show and if number of listens is an indication of success, we are going in the right direction. I would love to hear from our listeners how this show impacts you! When I reviewed the interviews, six categories emerged. Building our resilience and well-being. I start with this section as the foundation because every leader I work with is looking to build his or her capacity to manage the increasing level of complexity and demands in both their personal and professional lives. 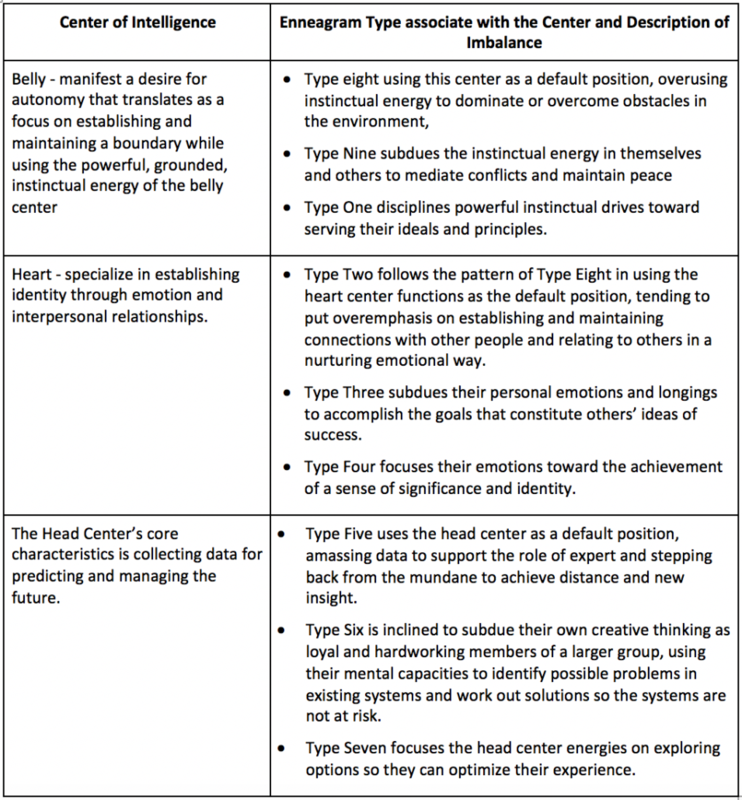 Leaders across all sectors benefit from a focus on mindfulness, managing thinking, and managing overall health to build the resilience required to navigate the uncertainty and rate of change that is currently present for almost everyone in the world. Risk Management. 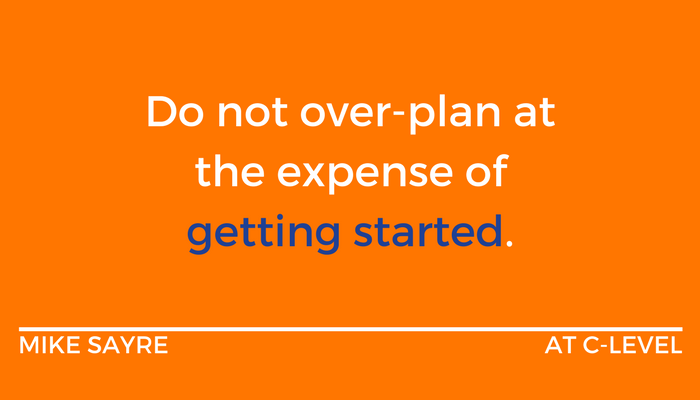 The risks we face as organizational leaders have increased and multiplied. We now must respond to challenges that were not as common as recently as 10 years ago. These topics include how to navigate a smear campaign, cyber security, and building a better understanding of the geopolitical environment. Building knowledge, skill, and perspective. Several of the guests offer information designed to expose listeners to new skills and to rethink what they do, how they do it, and how to refine what they are doing. This category speaks to turning knowledge into skills and includes emotional intelligence, building influence, and telling stories. One of our listener favorites is Mike Morrow-Fox talking about the traits of bad bosses and antidotes for dealing with them. Becoming a global leader. 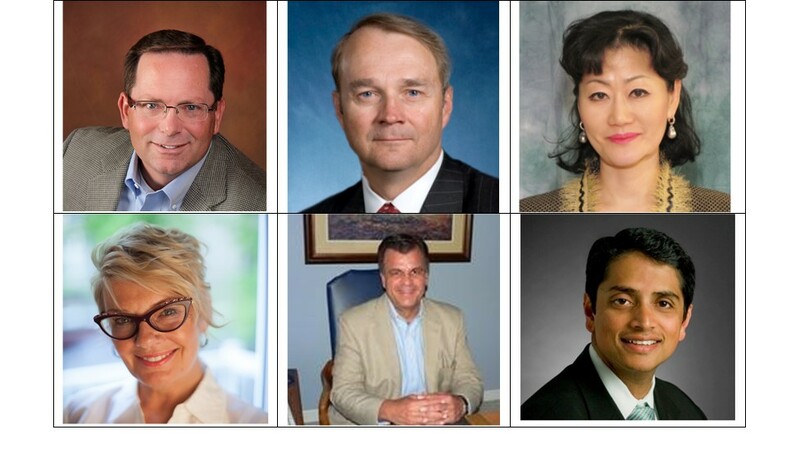 Sixteen interviews focus on different facets of leading in a global and interconnected environment. These range from learning to manage a multi-cultural workforce to understanding how prejudice impacts leadership effectiveness. George Papandreou, former prime minister of Greece talks about his experience leading Greece, and explores how these experiences relate to leadership in our communities and creating a more fair and just world. These interviews were part of the International Leadership Association Conference and the Global Ties conference. While not everyone works in a global organization, most of us are managing a more diverse workforce, have a broader group of clients, and have suppliers and partners from around the globe. A key theme for this group was building bridges to connect with people across a broad spectrum of factors, culture, and ingrained expectations. 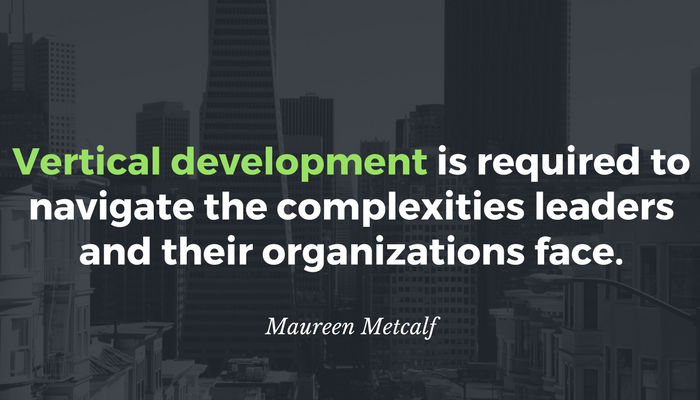 Creating the capacity to continually evolve organizations. Several interviews focus on how highly effective leaders build their organization’s capacity to evolve continually. They are not just leading a one-time-change initiative, they are building the ability to implement multiple concurrent changes over a period of years. 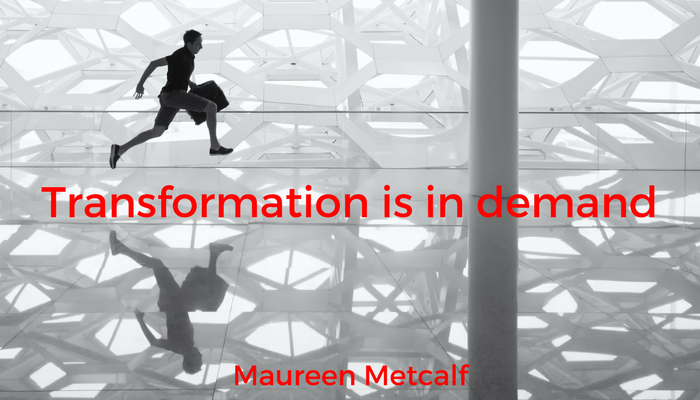 They are transforming their organizations into self-transforming (or evolving) systems. Mike Sayre and Dale Meyerrose talk about navigating the bumps in creating this transformational mindset. Guru Vasudeva talks about implementing Agile and Lean processes and cultures. Joe Gallo talks about shaping companies to navigate industry wide changes. Jim Ritchie Dunham talks about creating vibrant organizations and agreements that serve as the foundation of effective operations in changing times. He also talks about building a team’s capacity to operate at its highest potential rather than the lowest common denominator. I set out to experiment with hosting a radio show as a mechanism to help leaders develop. Our listeners ultimately determine the success of the shows by their choice to listen. It is insufficient to say that this show has been a learning tool for me. It has given me an amazing opportunity to meet and interview a broad range of organizational, government, nonprofit, and academic leaders. I am more encouraged now than ever before that, as leaders, we can continue to update our leadership “operating system” just like we update our computer software to enable us to meet the challenges we face and create a better world for the generations that follow. 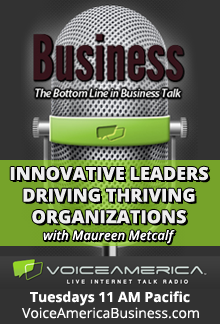 This post focuses on lessons learned from several senior executive interviews on VoiceAmerica Radio. I want to thank everyone who was willing to participate; I have had the honor of talking to a range of highly accomplished executives from a variety of industries and backgrounds. Let’s start with an example of an employee whose experience mirrors of one of our top interviews: people drive your success. Susan walked into her new job and was delighted that on her first day, her intuition about accepting the position proved correct. She left a great job (on paper) to be part of a professional organization that would be a better fit. She’d been looking for a place where the leaders understood that taking care of their people caused the organization to actually be more efficient and effective. She’d had plenty of experience with organizations that gave lip service to employee engagement and becoming a best place to work, and yet, at the end of the day, she didn’t feel engaged. She felt harassed by ongoing assessments and pressure to deliver better scores rather than inspired by a true effort to improve the organization. Now she was the VP of Talent in an organization that genuinely treated people with respect. They recruited for mindset and offered ongoing training to ensure employees could meet the changing needs of the workplace. After doing the interviews, I wanted to see what themes emerged from the group and share with readers who may not have had the opportunity to listen to all interviews. People differentiate your business and your ability to deliver on your unique brand as well as retain customers. Treat your people well and they will treat your clients well. Treat your people badly and they will be disengaged and damage your culture, your customer relationships and your profitability. See my earlier post on bad bosses for info about what treating your people badly means. Hire for fit – train for skills. You can teach skills as the environment changes. 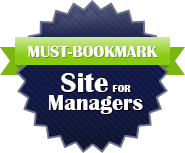 Employees who are disruptive or an otherwise poor fit will damage your environment and your business (see #1). What I have often seen is leaders who wait too long to remove disruptive employees. Universally, after the challenging employee leaves, they wish they had done it sooner. 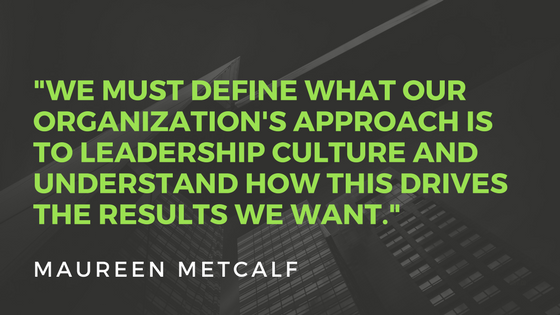 Effective transformation starts with leadership change and involves culture change and process and system change. All elements must be aligned to avoid creating forces that work against one another. This alignment is a dynamic equation involving continual rebalancing. Effective leaders manage across functions, considering the best interest of all stakeholders to ensure the long term success of the organization, not just their departmental interests. By managing the dynamic balance and changing needs of key stakeholders (customers, employees, owners, funders, the long-term interest of the enterprise), the enterprise is able to best respond to ongoing complex changes. An effective leader actively engages employees regularly, making sure they are clear on what to do and how to do it, and that they have what they need. Employees feel supported. They know that they are free to do their best, and when they make small mistakes in service of trying new things to improve themselves and the organization, they will not be browbeaten. Do these themes strike you as true? As a leader, how would you score yourself on these five themes (1 = I rarely do this, 3 = I occasionally do this, 5 = I consistently do this)? How would you score your organization using the same scale? If you believe these are true, but you are not consistently behaving in this way, do you work in an environment that would support you acting this way? 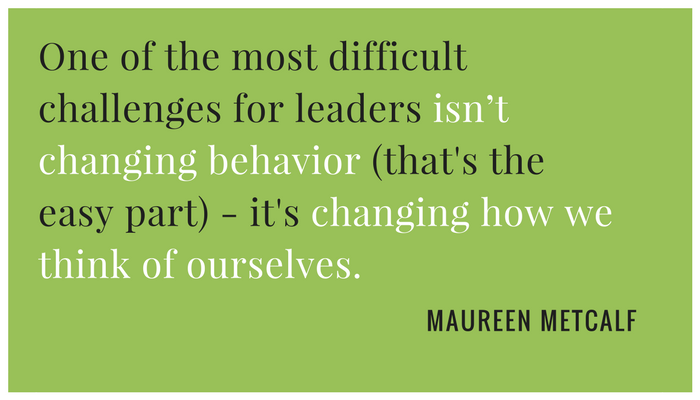 If so, what behavioral experiments can you try to begin improving your own leadership? Can you pick a theme and identify a specific behavior that will be rewarded in your organization? What is that experiment? How will you know if you are successful? When will you start? If you work in an organization that does not demonstrate these behaviors, is there one that might be rewarded?